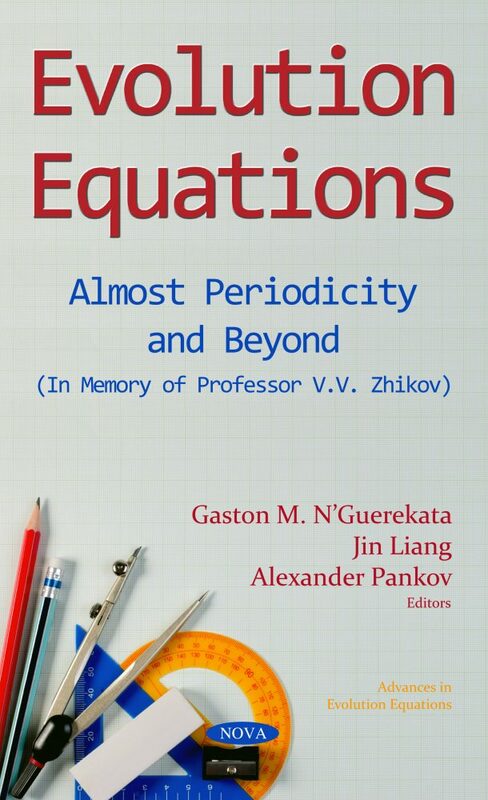 This volume of Advances in Evolution Equations is dedicated to the memory of Professor Vasilii Vasilievich Zhikov, an outstanding Russian mathematician. Zhikov’s scientific interest ranged from almost periodic differential equations and topological dynamics to spectral theory of elliptic operators, qualitative theory of parabolic equations, calculus of variations, homogenization, and hydrodynamics, to name a few. Many of his results are now classical.